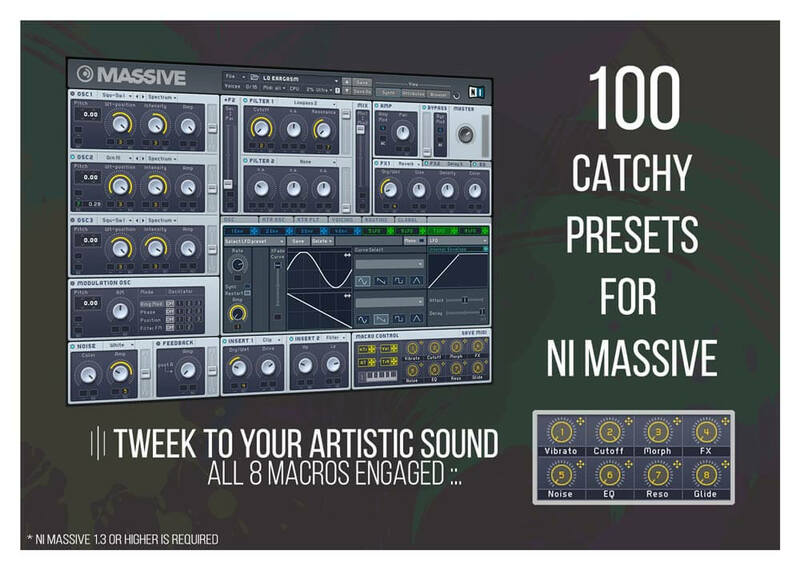 for Serum, Cthulhu, Massive plus 5 complete Construction Kits. 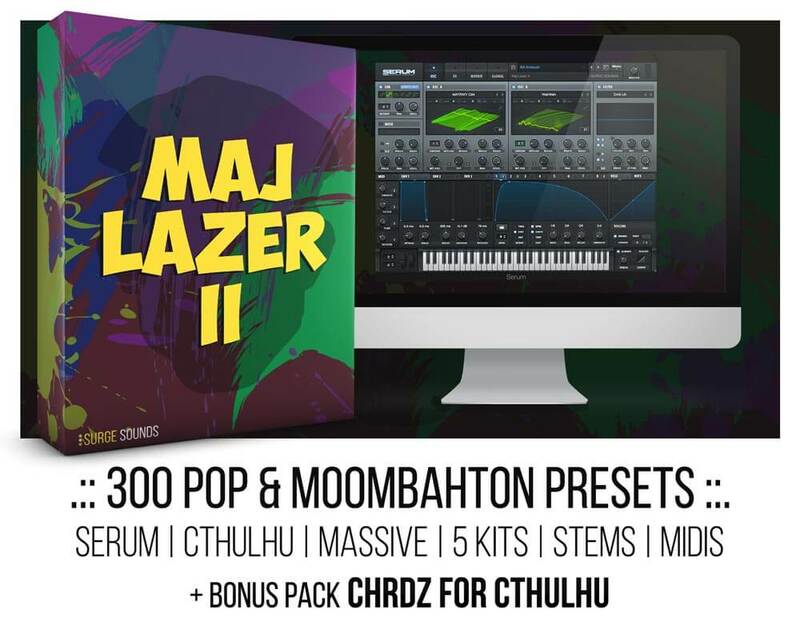 Pop & Moombahton sounds to take your productions to the next level! concept behind this collection was inspired by Pop & Moombahton leaders Major Lazer. It was specifically designed to compete with the current chart-topping trends. 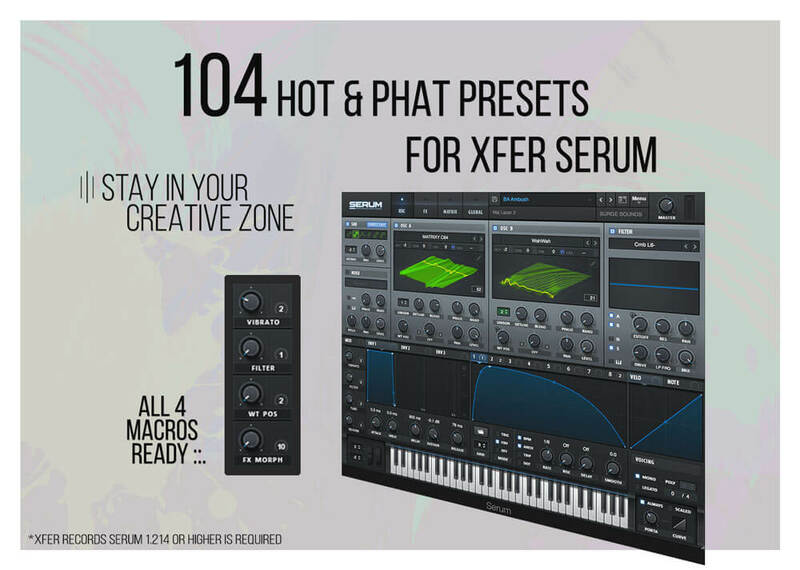 with all relevant stems, presets and MIDI!  your productions to the next level. stay in your creative zone while tweaking to match your artistic sound. 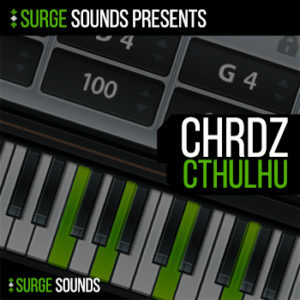 As a bonus we included CHRDZ for Cthulhu which includes 96 custom chord presets for Cthulhu. comes to a total of 4320 chords across 12 keys in your hands! 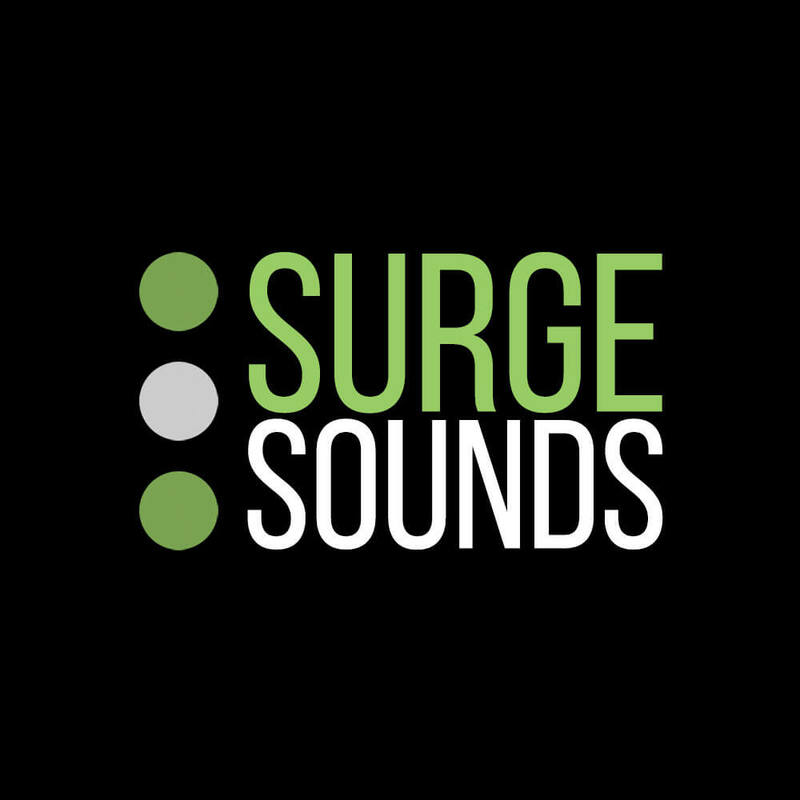 Trap, Future Pop, EDM, Deep House, Future House and Tropical House. you name it this pack has it! 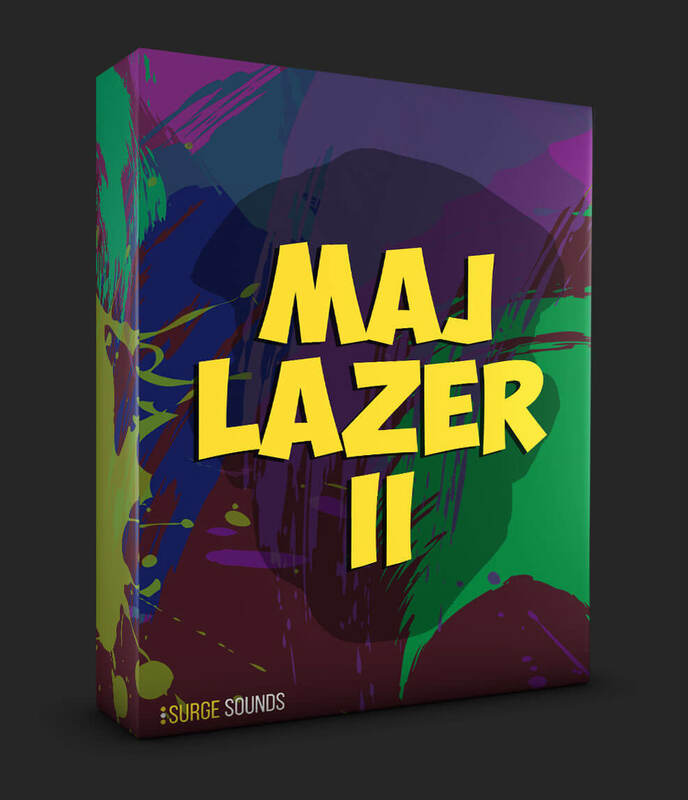 Maj Lazer II is guaranteed to turbocharge your artistic sound! 7ths chords in various voicings across 12 keys. Cthulhu 1.195 or higher is required. 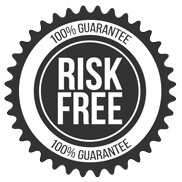 Take the edge in your future productions today!